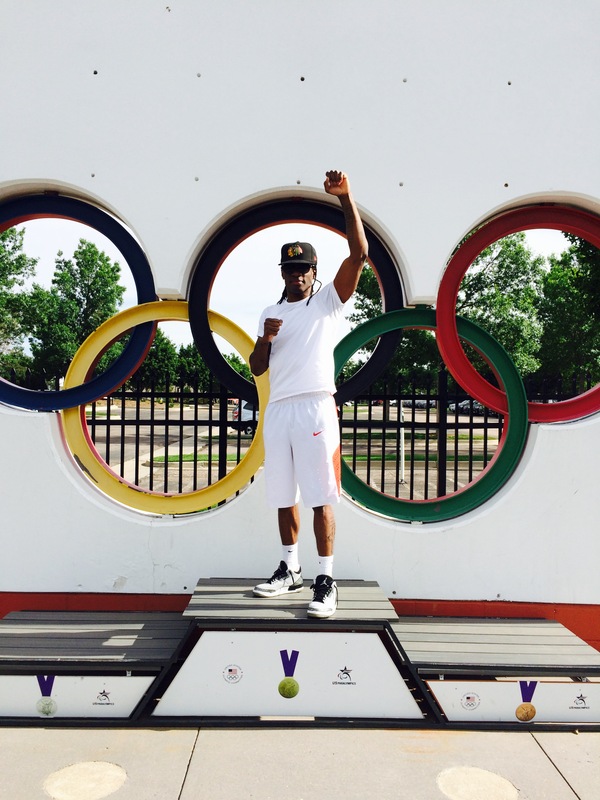 Chris outside the US Olympic Boxing training center in Colorado Springs in June. In June, with help from the foundation, Chris Ousley, 165#, and his trainer, NoShooz Nelson, were able to travel to Colorado Springs, so Chris could participate in the 7 day “Pathway to the Podium” tournament. Chris did what he had to do against some tough opposition. He made it to the finals, which qualifies him to compete at the Olympic Trials this coming Dec (location yet to be determined). He’ll be starting his training for the trials this week and is very focused and looking forward to this opportunity to make the team!